For those that might not know. I take Western and Tenkara Fly Fishing guided trips on the weekends into Rocky Mountain National Park, as I has a regular job during the week . You can book trips with me by calling the Elkhorn Fly Rod and Reel at 970-227-4707 and requesting a Western or Tenkara Fly Fishing guided trip with Joe Egry. 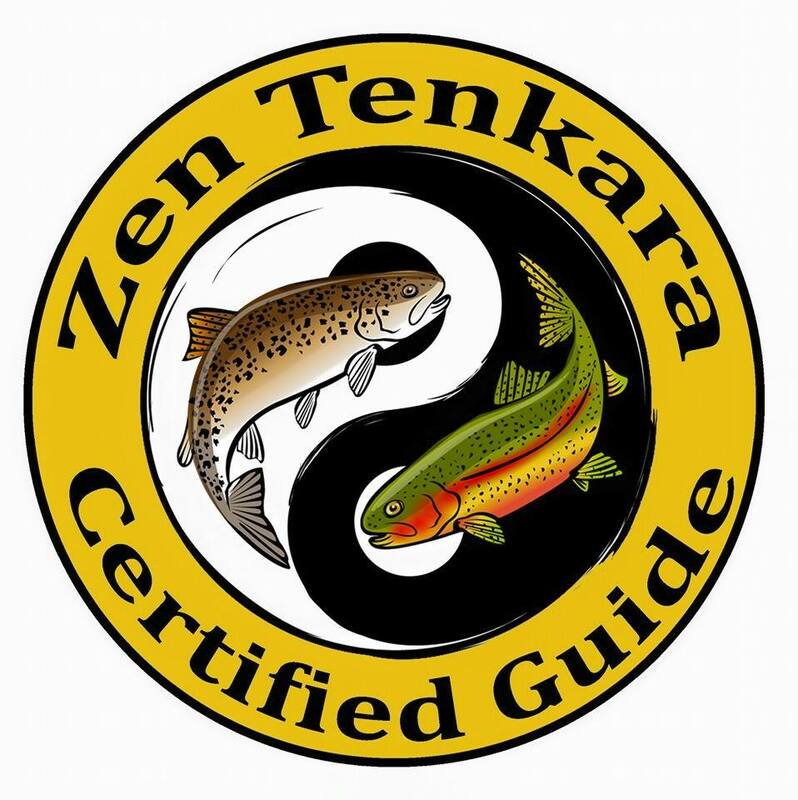 I am a Zen Tenkara Certified Guide and a member of Tenkara USA’s Guide Network. I have fishing in my blood. I caught my first fish at two years old. 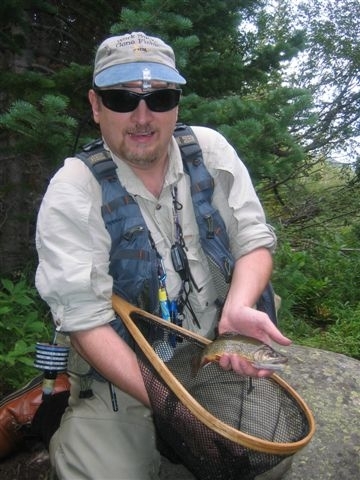 I have been fly fishing for over twenty years and Tenkara fly fishing for three years. I have guided in Rocky Maintain National Park for ten years and knows the Park’s waters well. I am pretty laid back, but I am passionate about fishing. My favorite trip is taking beginner fly fisher’s out on the water. Teaching is the focus of the trip, learning about the rigging the equipment, casting, reading the water, and Safety being number one. I like my clients to be able to go out on their own after the trip and having some basic knowledge about fly fishing and be able to catch fish. I believe Trouts in Denver recommended you to guide a float on the Gunny, Black Canyon. Do I have the right guy? I guide in Rocky Mountain National Park It’s all walk & wade, no float trips. Sorry.